TRADING UP! – A NEW way of supporting our local, national and international delegates and Award nominees to raise the funds necessary to attend the ANCA® WORLD AUTISM FESTIVAL™ in 2015. 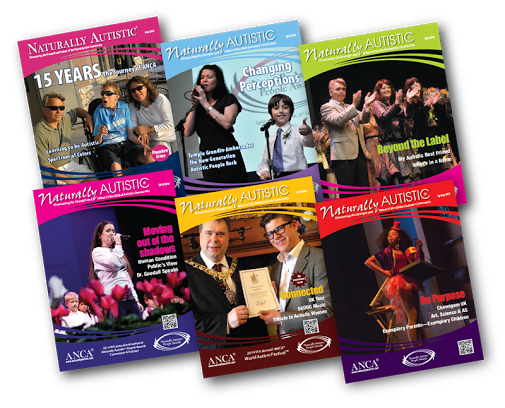 Last year we supported delegates/nominees to use their talents to earn funds to get them to Scotland with “Fundraising with Pride” project – ANCA® FUNDRAISING WITH PRIDE™ – celebrating the ANCA® philosophy, ‘…a hand up, rather than a hand out‘ You can read about the stories via the articles below. ANCA® shared the stories online and at the 5th AWAF event, supporting those who have succeeded and connecting them to teach others who aspire to learn ‘how’. 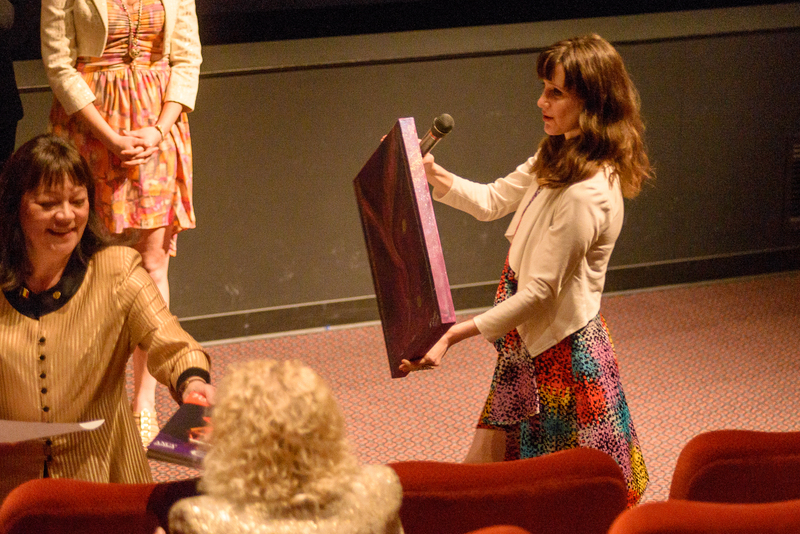 We started the project at the 2015 6th annual AWAF Kick-Off on April 2nd. Whoever wants to participate can donate a skill, a service, a product and/or talent with a retail dollar value attached. The value of the project is that people get ‘CONNECTED’ with one another, learn about autistic people directly from the community and get to interact with autistic and non-autistic skills, services, products and/or talent! Below is the beginning of the project Trading UP! We are awaiting for the next person, organization or company to Trade UP! 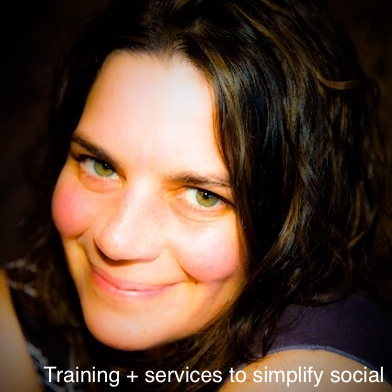 your …skills, services… products and/or talent! …just post a comment below and a photo of what you wish to Trade UP! 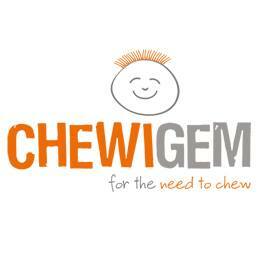 Once our website admin. approves your post, it will go public, please add your full name and email and telephone contact information as well as mailing address – the contact information will NOT go public on your post when approved unless you REQUEST us to do so. The final date for this will be August 31, 2015, so we may present the funds to the delegates who apply to be subsidized for their travel/accommodation/registration to the event. 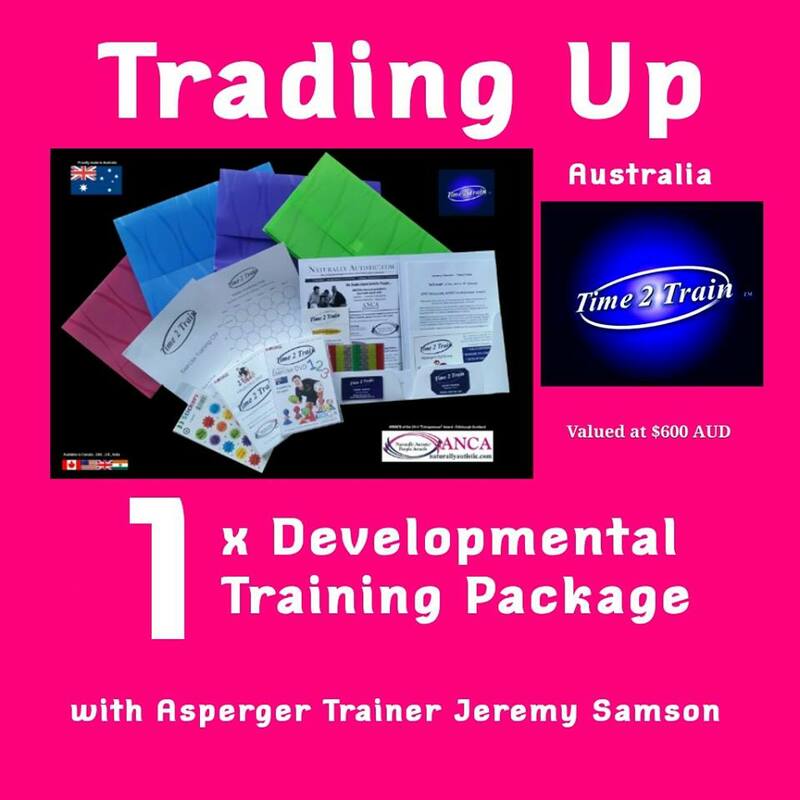 Every delegate has an opportunity to apply – forms will be on this page as pdf link for download – applications will be funded from the pool of Trade UP!via a draw during the six day ANCA World Autism Event, convention. WOW!! Thank-you so much Jean Nicol and what an honor to showcase your wonderful work dedication and products. 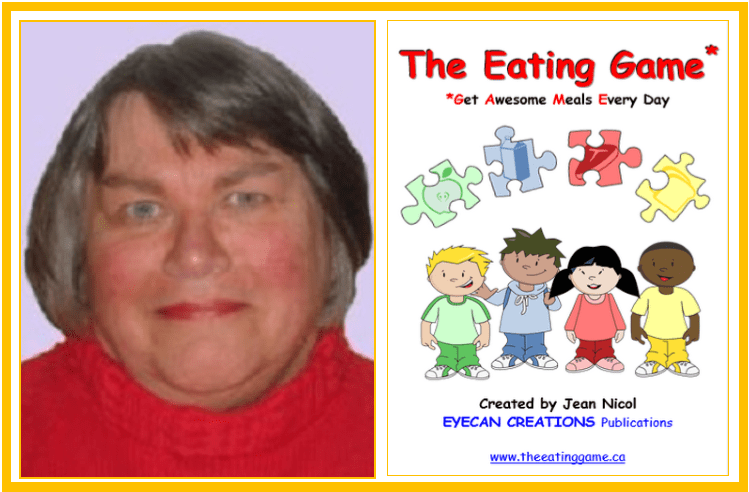 Jean Nicol, Nova Scotia, Canada, a 2015 Nominee for the Community Mentor Award who is the owner of EYECAN CREATIONS Publications and inventor of The Eating Game is TRADING UP to $960 with the offer of 40 copies of the Digital Eating Game. I am honored to be nominated once again for an award, if I were to fund raise though it would not be to travel to Canada, though I wish we could move there permanently, no offense but if I were to fundraise it would be for necessities like plumbing for our house, maybe shore up the floor where there is water damage and the floor is caving in in places, the roof over the kitchen that is leaking real bad and starting to fall in, you know, boring stuff. To paraphrase another post I saw, I have been writing as an advocate, trying to prove the benefits to the community in real practical means in supporting people with serious mental illnesses and other impairments, and basically giving it away for free, now I think maybe I should stop writing and start getting paid myself, only wish that were possible. I was hoping to start a blog here, maybe get some more serious attention for my work on “Member pages,” but I still haven’t found that yet either.